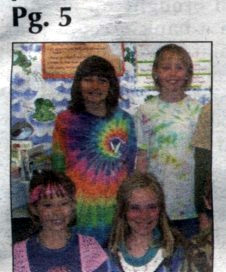 Lexi was in The Flume, the Park County Newspaper. 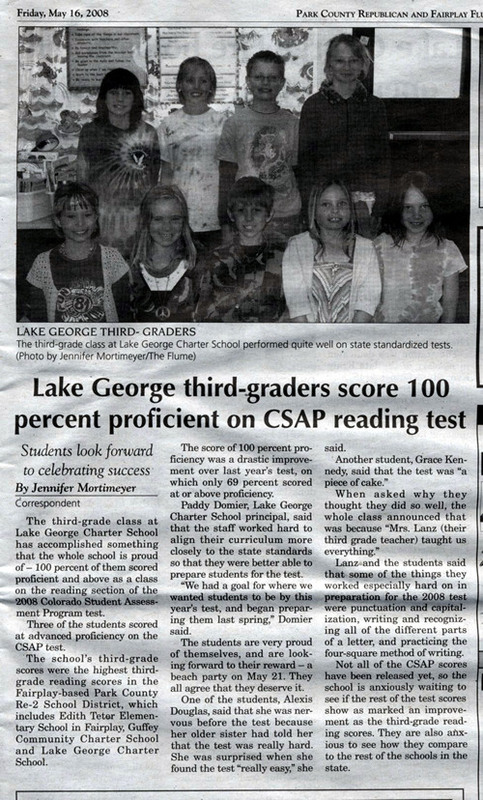 The article is about her third grade class scoring 100 percent proficient on the state proficiency test. Read on . . .